Desirable Orchard Hills turn key, 3 Bedroom, 2 Bath ranch with a wonderful open floor plan on a large private lot. Main floor laundry, private master bath all on one level. 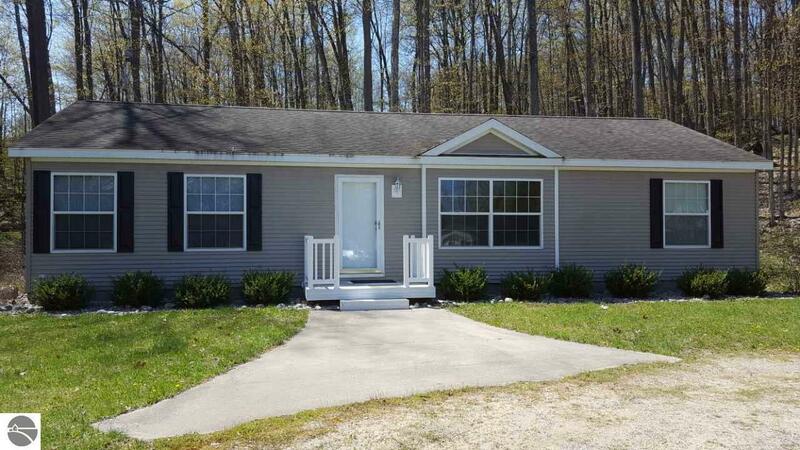 This Great affordable Getaway is move in ready! Private Torch Lake Beach Club membership is also available for picnics and swimming. Located close to Elk Rapids, Traverse City, Kalkaska, marinas, area fine dining, world class golf, shopping, Short's Brewery and the famous Torch Lake Sandbar.